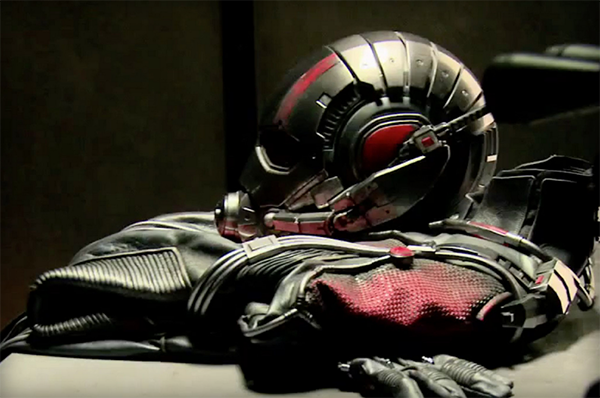 Marvel wants us to be so excited for Ant-Man, they released two teasers for its teaser trailer that will be released on January 6th! I am not even posting the gimicky first teaser as it was ridiculous. But here's the first real one that actually allows us to see a glimpse of the film. Ant-Man stars Paul Rudd and is set to be released this 2015. Check out the complete teaser below.